The newly formed Grossman Ensemble is comprised of 13 of the nation’s leading contemporary music specialists. Members of the Grossman Ensemble include Tim Munro, flute; Andrew Nogal, oboe; Katie Schoepflin, clarinet; Taimur Sullivan, saxophone; Matthew Oliphant, horn; Greg Beyer, percussion; John Corkill, percussion; Ben Melsky, harp; Daniel Pesca, piano; and Spektral Quartet. The ensemble will workshop and perform 12 world premieres by University of Chicago faculty, students, and guest composers in the inaugural concert season. 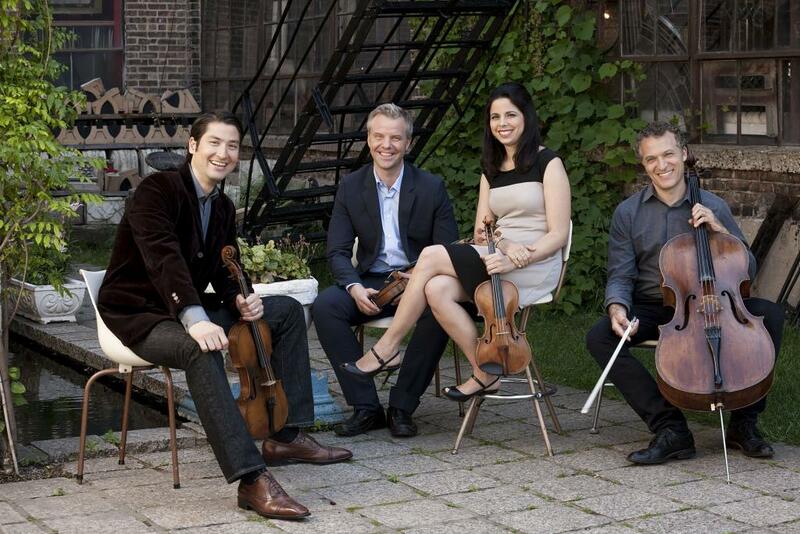 The Grossman Ensemble is supported by the Sanford J. Grossman Charitable Trust. The 2018-19 season welcomes three guest ensembles. 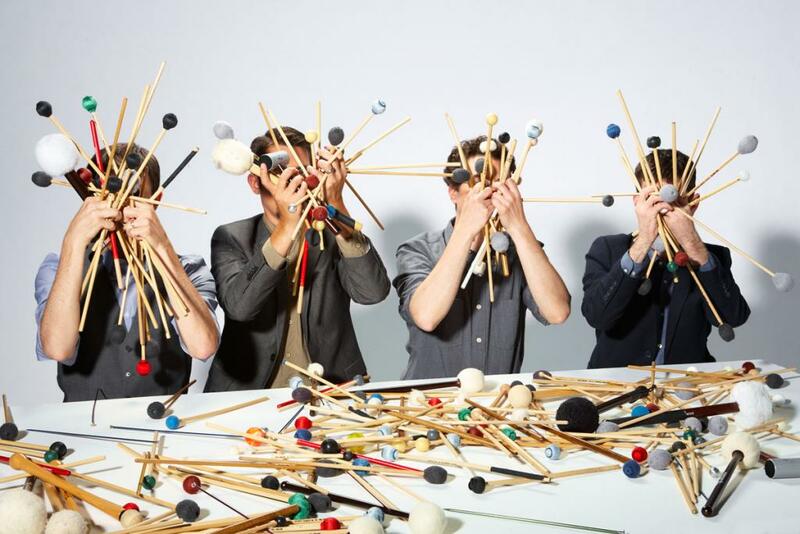 The genre-bending percussion and piano quartet Yarn/Wire performs on Saturday, October 13. The Tyshawn Sorey Trio led by 2017 MacArthur Fellow, Tyshawn Sorey, presents works at the crossroads of classical music and jazz on Thursday, November 8. 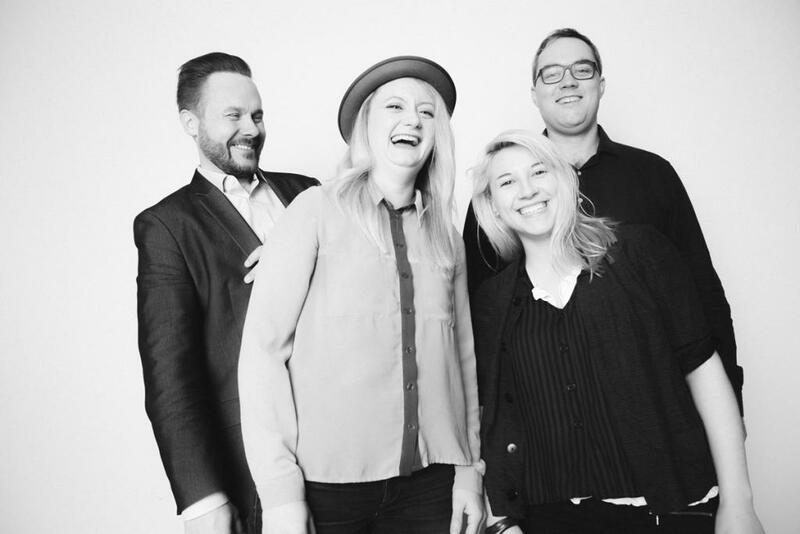 Chicago based saxophone quartet ~Nois performs a concert of world premieres on Friday, April 12, 2019. CCCC champions the performance of contemporary music through a dynamic mix of programming by graduate student-, faculty-, and visiting guest composers. Each season, the Center brings contemporary music to the forefront of musical life on campus and throughout the city. The 2018-19 season includes 10 concerts with over 40 world premieres. CCCC supports the recording of music created as part of its programs and residencies, making it possible to disseminate new works by a variety of composers and ensembles, from senior luminaries in the field of new music to exceptional junior composers and performers.